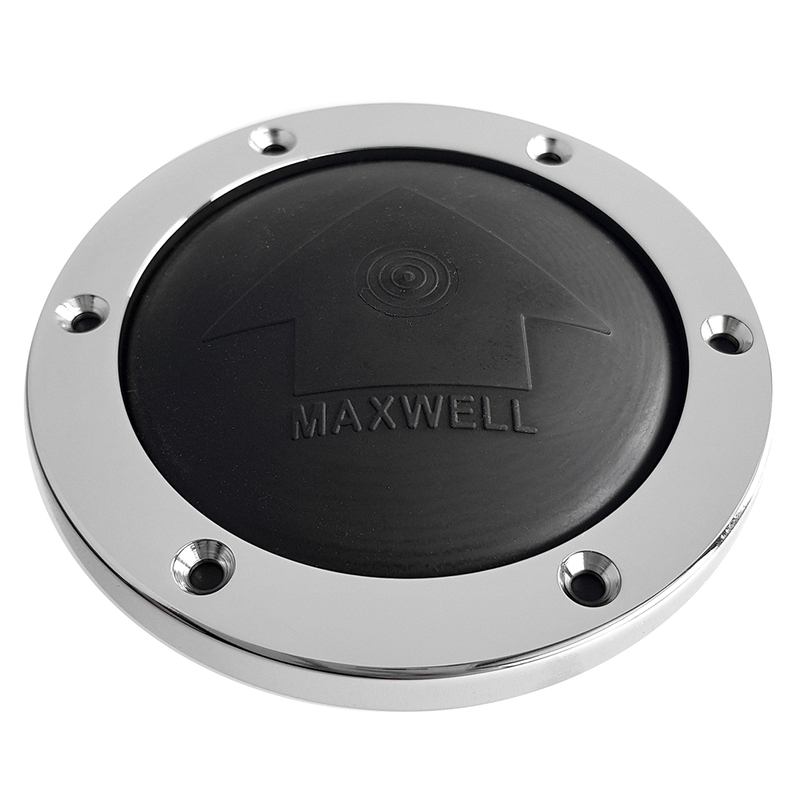 Maxwell heavy-duty, weather resistant units have a UV stabilized waterproof diaphragm and are supplied complete with mounting instructions and screws. Rated at 200 amps and suitable for 12V or 24V applications. SIKA SIKAFLEX 221 ALUMINUM GRAY 10.3 OZ 300 ML. SIKA SIKAFLEX 221 COLONIAL WHITE 10.3 OZ. 300 ML.